How to File GSTR 1? The term GST is quite common among everyone but are you guys aware of what is GSTR 1? GSTR 1 is the monthly statement which includes debit notes, credit notes, details of invoices basically all the outward invoices generated in a particular month which includes details about the outward supply such as sales. GSTR 1 return forms must be recorded by a GST enrolled taxable person with details of the outward supplies of goods and services. GSTR 1 return filing due date is on 10th of every month. Later the taxpayer may not be allowed to complete GSTR 1 return filing. Your GSTR 1 for the month of January needs to be filed by 10th of February. Input service distributor, Non - resident taxable person, Person paying tax under section 10 - Person opting for Composition Levy, Person required to deduct tax at source - person paying tax under section 51, Person required to collect tax at source - person paying tax under section 52 should file GSTR 1. 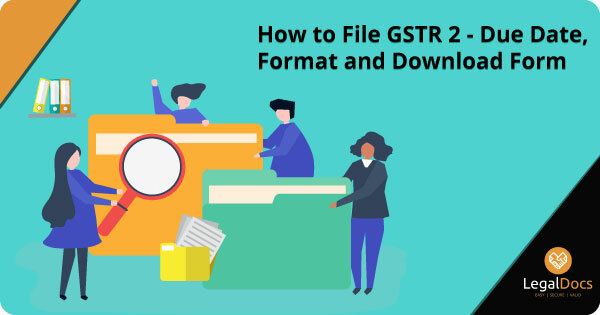 Know How To File GSTR 1? 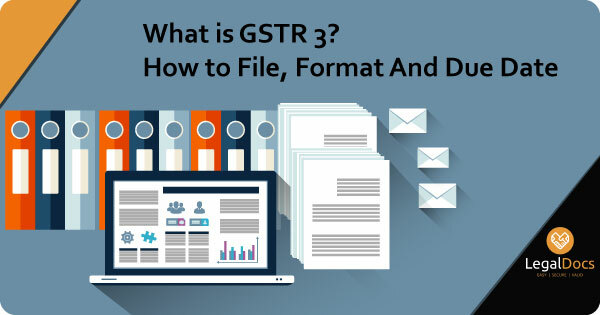 You might have understood the meaning and importance of GSTR 1 filing, now let us understand how to file GSTR 1. As soon as you select Returns Dashboard, you will be landed on Return filing page. Here you need to mention the financial year and month for which you have to do the filing. And click on search. The portal needs a confirmation, where you need to select an online or offline process to step ahead. When you will click on Prepare Online, you will be landed on â€œDetails of outward supplies of goods or services. You need to fill all your details here. After filling the details you have to Generate GSTR 1 summary. Submit the details. â€¢ 4A, 4B, 4C, 6B, 6C - B2B Invoices - To add an invoice for taxable outwards supplies to a registered person. â€¢ 7- B2C Others: To add consolidated details of taxable outwards supplies to a customer where invoice value is less than Rs. the supplies being shown in this tax period. wise along with quantitative details. As soon as you submit every detail you can preview GSTR - 1. It is mandatory for every taxpayer to file GST before the due date. The GSTR 1 due date is based on the annual turnover. The taxpayer whose annual turnover is below 1.5 crores needs to file the GST quarterly and the one whose annual turnover exceeds 1.5 crores need to file GST monthly. Every taxpayer needs to file GSTR 1, even if there are any transactions or not. The one who should file GSTR 1 are E- comerce operators, Registered Taxpayers, Input Service distributors, Non - Resident dealers, Composition dealers, Taxpayer who are liable to get TCS. The GSTR 1 late fee is rupees 100 per day and it is liable for per Act. The maximum amount is 5000 rupees. The late fees of rupees 100 are only for SGST, CGST, this is not for IGST. For late filing of GSTR-1 after the due date is Rs. 50 per day of delay is GST penalty for late filing. For NIL returns the late fees is 20 rupees per day as GSTR 1 penalty. 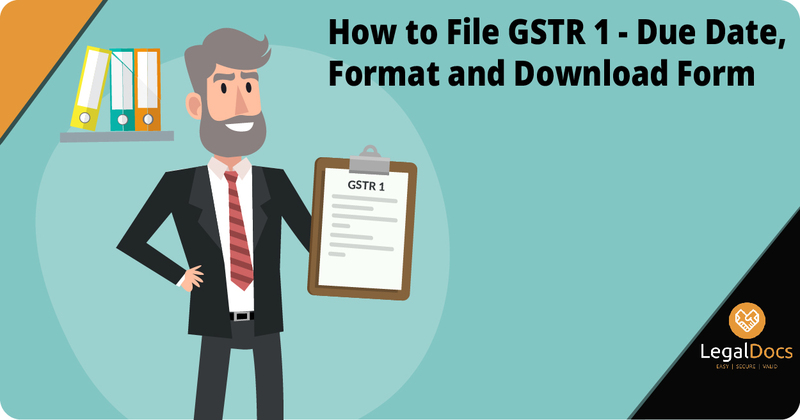 Following are the steps for using GSTR 1 Excel Format and click below for GSTR 1 form download.